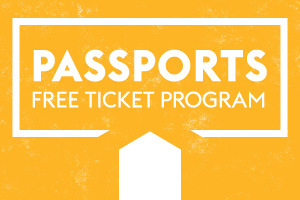 Secure the best prices and seats, plus enticing benefits! 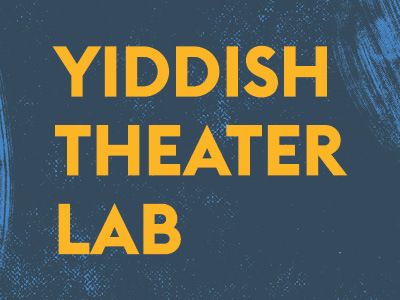 Dedicated to preserving and reviving the forgotten literature of the Yiddish Theater. Join us for PWYC readings this Spring. Only 4 spots left! 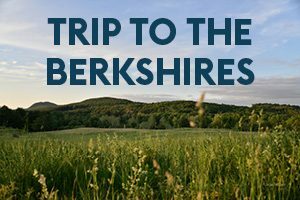 A unique opportunity to enjoy a full weekend of theater-going with Artistic Director, Adam Immerwahr, Managing Director, Jojo Ruf, and guest artists, in the beautiful Berkshires. to critically under served communities. 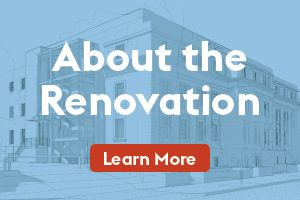 We’re Building Something New at 16th & Q! 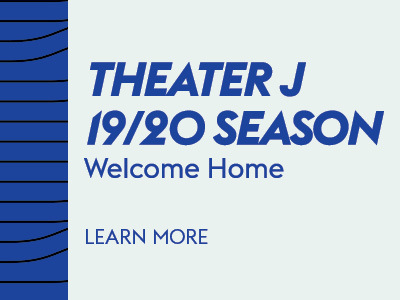 Enhancements will include a new theater entrance, seating, carpeting, upgraded lighting, box office, concessions, lobbies and bathrooms.